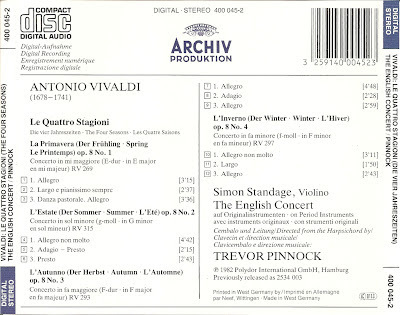 Antonio Lucio Vivaldi (4 March 1678 – 28 July 1741), nicknamed il Prete Rosso ("The Red Priest") because of his red hair, was an Italian Baroque composer, priest, and virtuoso violinist, born in Venice. 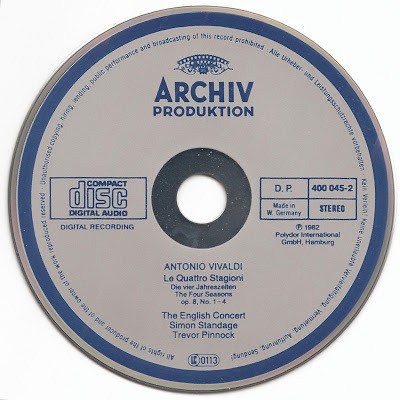 Vivaldi is recognized as one of the greatest Baroque composers, and his influence during his lifetime was widespread over Europe. 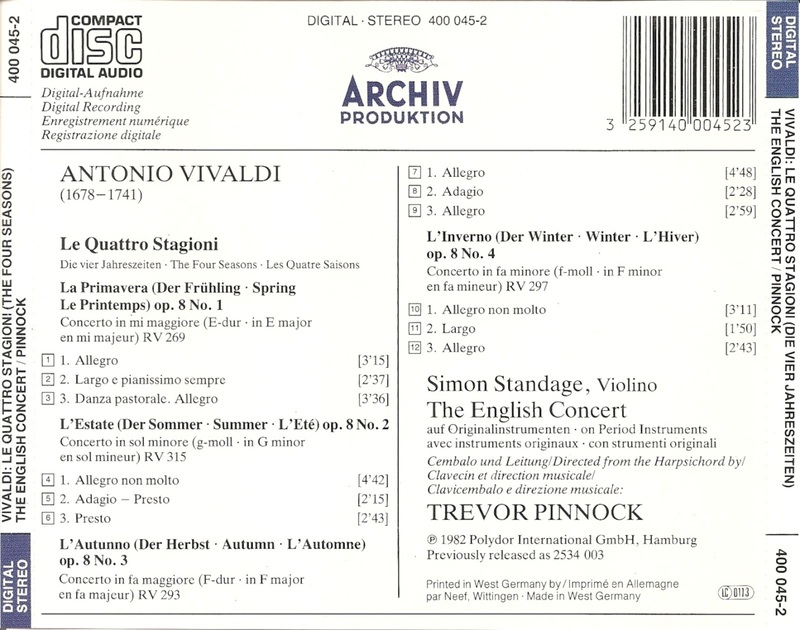 Vivaldi is known mainly for composing instrumental concertos, especially for the violin, as well as sacred choral works and over 40 operas. 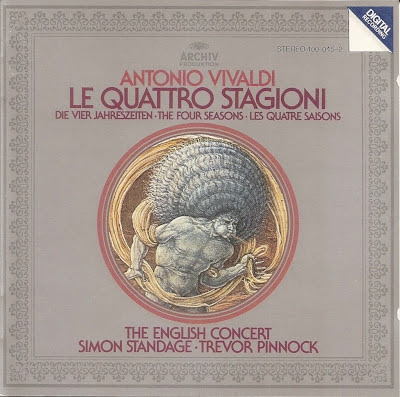 His best known work is a series of violin concertos known as Le Quattro Stagioni.